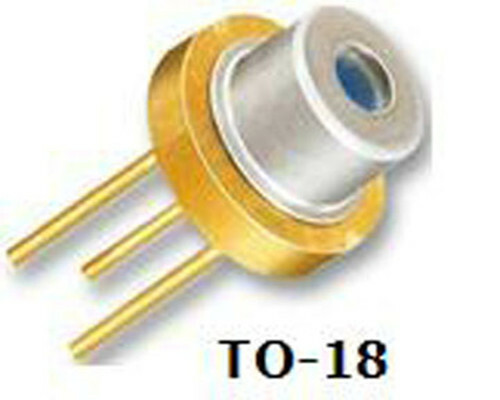 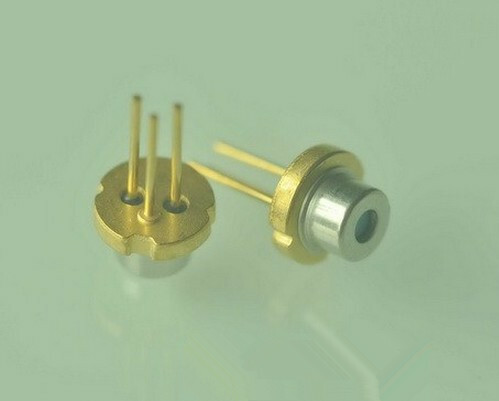 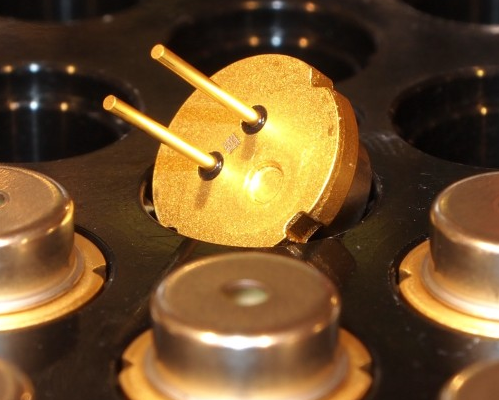 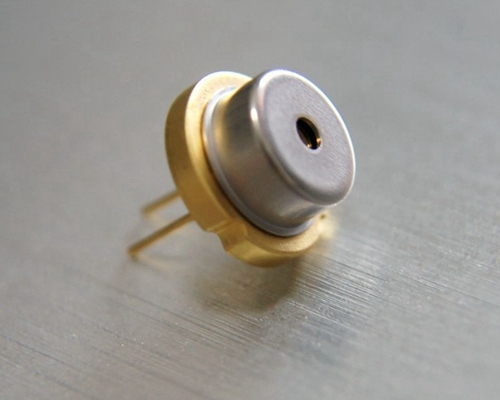 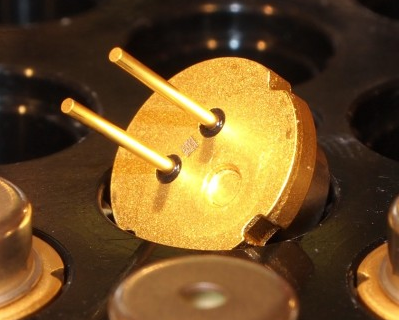 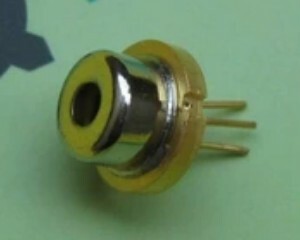 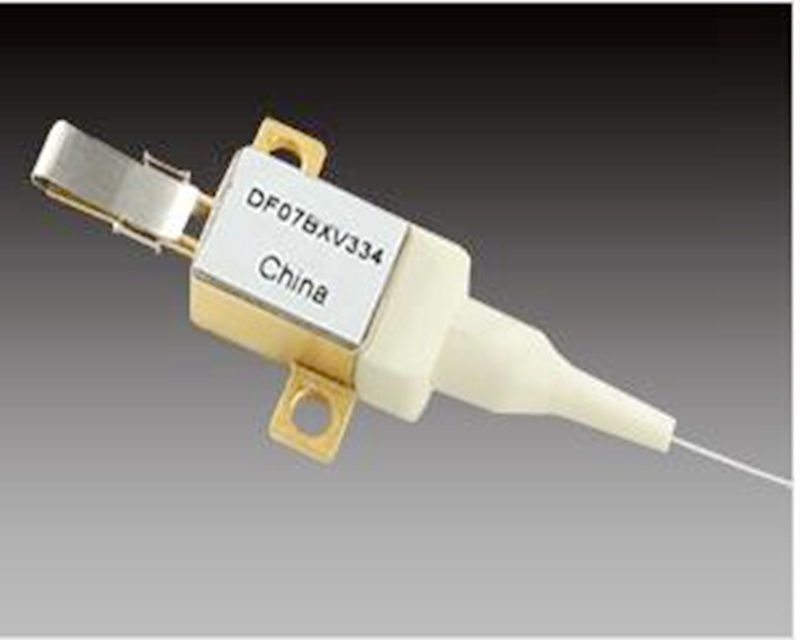 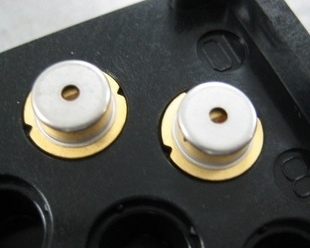 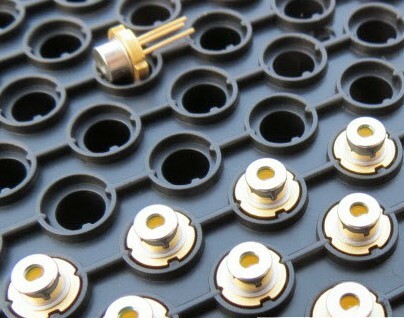 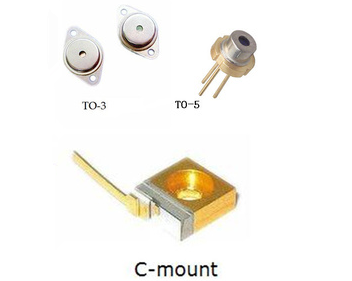 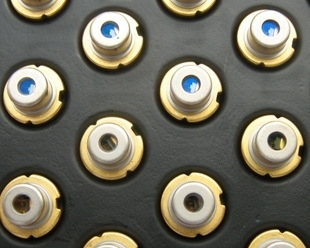 We have most types of laser diodes in stcok. 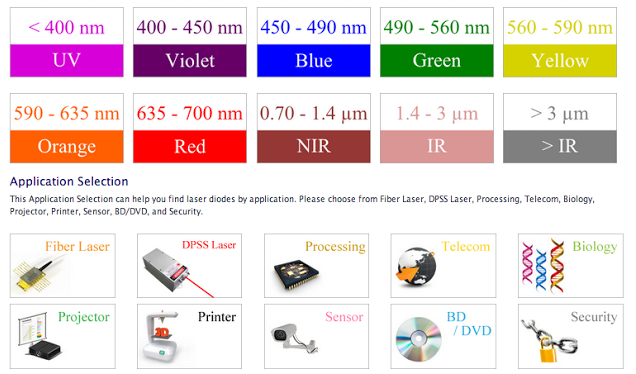 Laser diodes categories by wavelength nm. 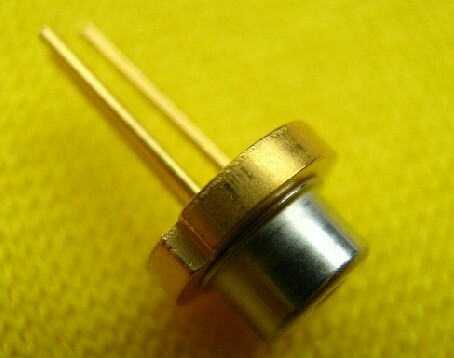 If you can't find it here, just contact us. 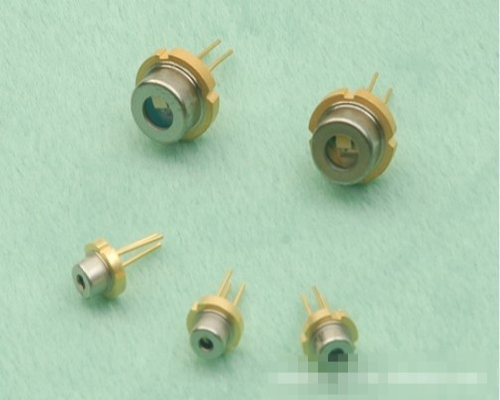 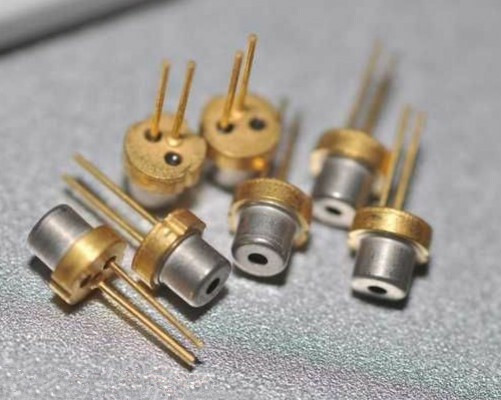 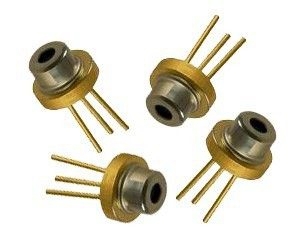 Here are some new laser diodes . 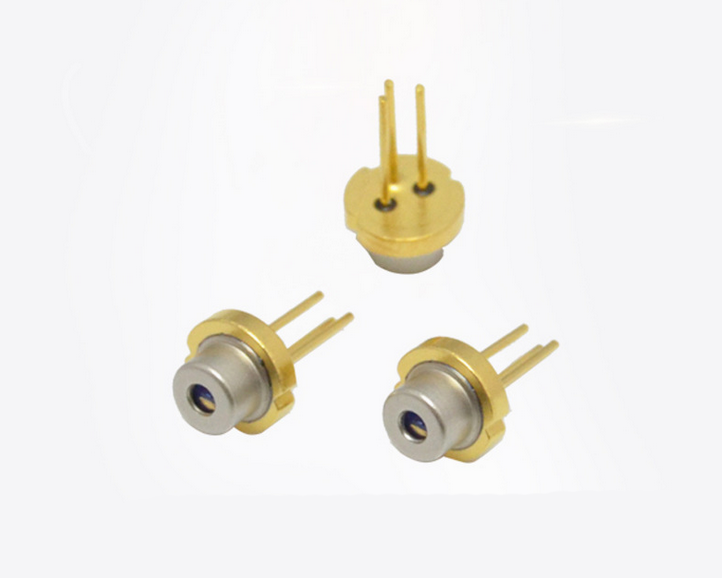 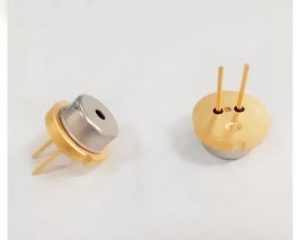 single mode or multimode, basically the high power (>300mW) laser diodes are multimode, while lower power laser diode is single mode.